Wow, the off-season is really winding down and we’re getting close to kicking off the 2019 GNCC Racing season. The official count has us at just 16 days away from the start of the season. That means you’ve only got a little over two weeks to get prepared and that time will fly because for a lot of folks, the past few weeks have been a blur. This is officially crunch time, and everything is coming down to the wire. Are you ready to go racing? We are! The first group from the GNCC Track Crew will begin the trek south next Friday to get a bit of a jump-start on getting things ready for Big Buck. I’m pretty excited because I can’t wait to get back into the woods and mix things up once again. Big Buck is among the oldest venues we have on the schedule. With the inaugural event taking place in 1997, Big Buck is third oldest behind The John Penton and Ironman, but if you count the High Point section of the Mason-Dixon course, it would make it fourth oldest. 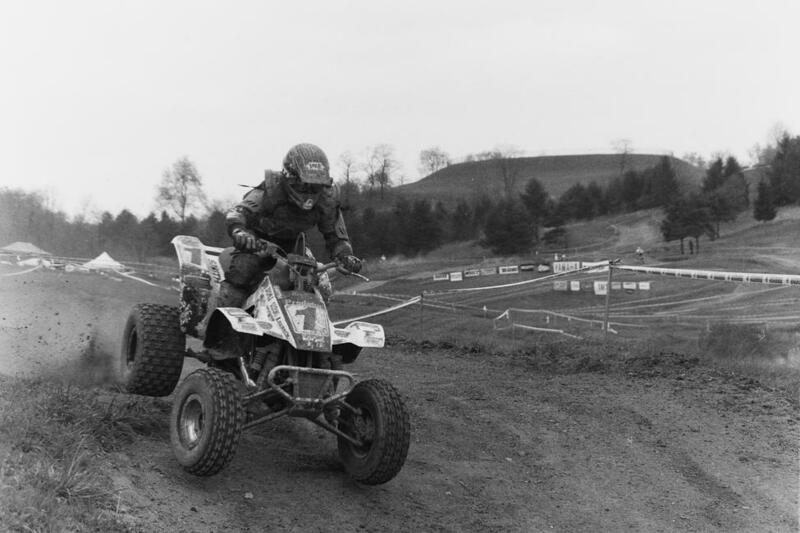 Even with this many GNCC events, plus a few other events the facility has hosted over the years, we still find a way to mix things up a bit each year at Big Buck. Obviously we can’t make any sort of promises just yet but we do have a few ideas to mix things up on the course once again and have some slightly different sections of trail. Fingers are crossed that the wet weather stays away but obviously a little bit of rain leading up to the event will help keep dust down. Overall, Big Buck promises to be a great event! Last weekend the AMA National Enduro Series kicked off in South Carolina and there were some familiar names giving the event a shot. Russell Bobbitt actually ended up with the overall win ahead of Steward Baylor and Evan Smith. 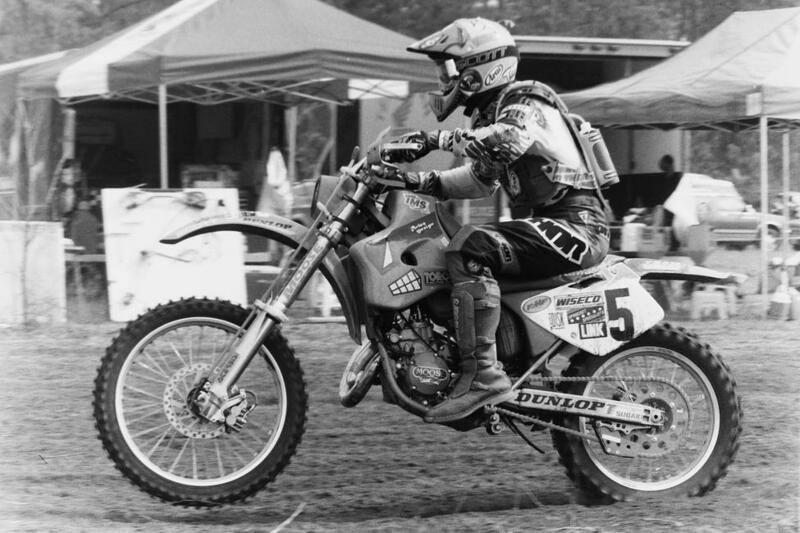 Russell actually rode a 300 2-stroke for the race and interestingly enough his current plans have him only contesting certain rounds of the series. With the first round win, one has to wonder if Russ won’t try to add on a few more rounds and see how things go. While Baylor didn’t take the win, he still rode really well throughout the day and was the fastest guy in three different tests. Evan Smith’s ride was very solid as well and hopefully this means we’ll see big things from him this season. Zack Hayes had a great ride and ended the day with the NE Pro 2 class win ahead of Liam Draper and Tegan Temple. Also cool to see was Mike Lafferty who claimed the win in the AA class against a bunch of young guns. As for me, I trail rode all-day, crashed in front of photographer Darrin Chapman and finished almost last in the Open A class! The successful part of that is the photo of me crashing got me the most Instagram likes I’ve ever received on one photo. Thanks Darrin! 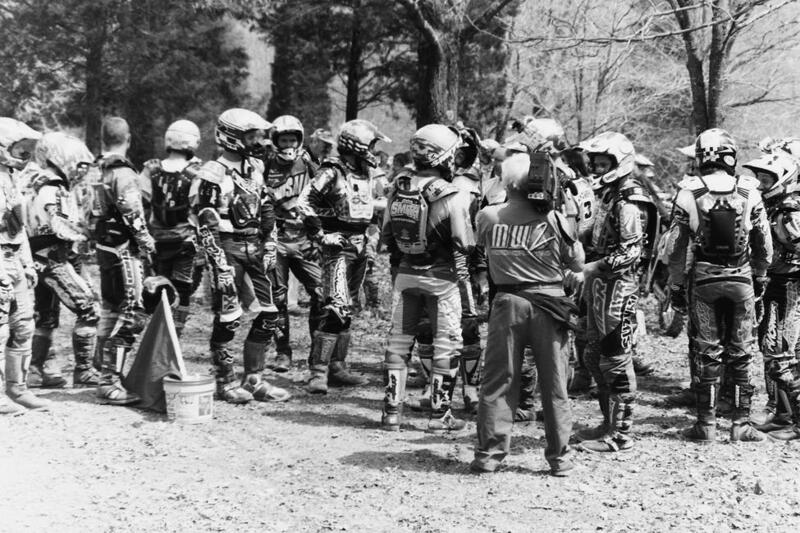 One quick note before we roll along with this week's Quick Fill; I've talked to quite a few folks and had others mention this but please remember that you can NOT ride down a class at a GNCC event. 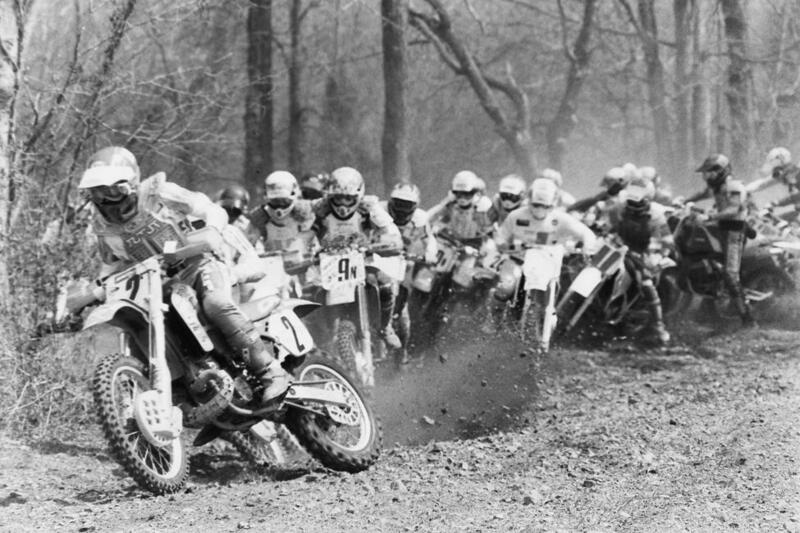 Whatever class you race at your local series is what you have to race at a GNCC event, and it does not matter if you only rode that particular class one time. Once you've advanced, you're in that higher class for good unless you appeal with the AMA. 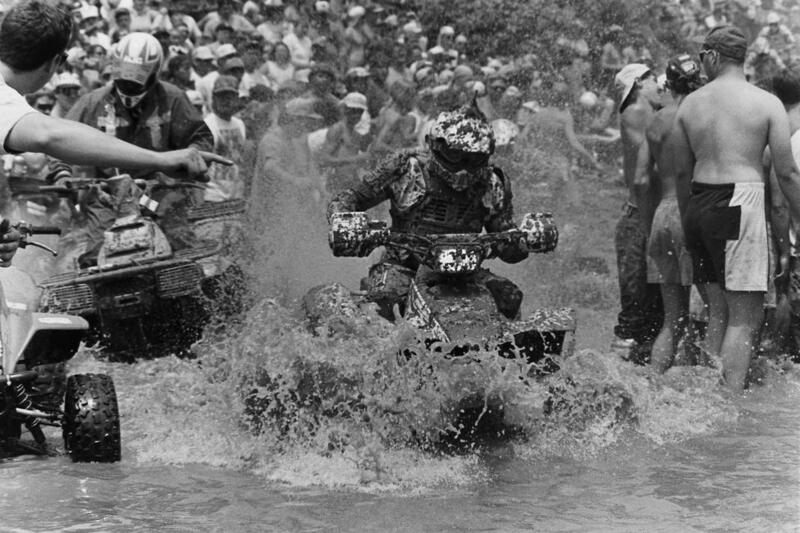 Just as a reminder, here is our exact rule pertaining to the matter, which is rule number 11 under section B (Rider Eligibility and Classification) in the GNCC amateur rules; Riders must compete in their designated or assigned skill level and may not “ride down” at the GNCC, i.e., riders that compete at the “A” or “B” level in any other series or events must compete at the “A” or “B” level in GNCC. This applies to AMA and non-AMA sanctioned events. Riders determined to be riding out of class will be removed from the race results for that event and prohibited from competing further in such class, and the class rescored. In addition, the rider will forfeit all prior championship points earned in the current year during their ineligibility for the class. Objections to class eligibility must be supported by data and will be accepted up to 48 hours after results are posted. That’s going to do it for the intro this week. We hope everyone has a productive weekend and weather you’re riding, racing, or preparing your machines, it’s almost go time on the 2019 season! Enjoy the weekend and we’ll see you soon! Leading up to the first green flag of the season, RacerTV will be rolling out videos with top pros as they prepare for Round 1 at Big Buck. Stay tuned because these are going to be pretty cool! 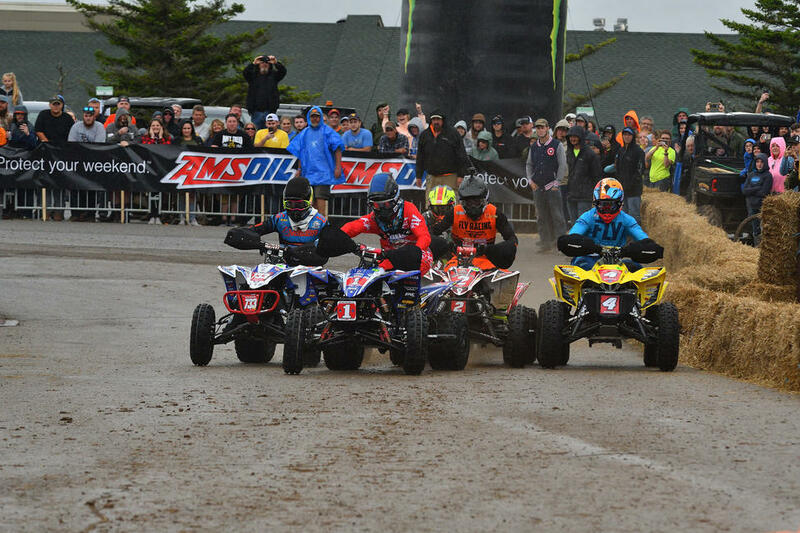 This year AMSOIL is partnering with the series to bring a GNCC AMSOIL Moto Hero to each and every round. 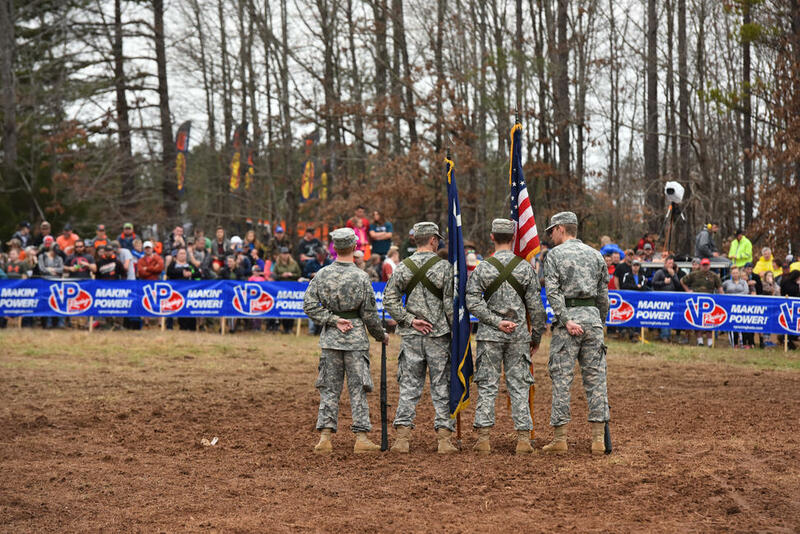 Racers, Fans, and Industry Personnel are welcome to nominate themselves or someone they know who are currently serving in the military, retired from the military, are a first responder or former first responder for this prestigious honor. 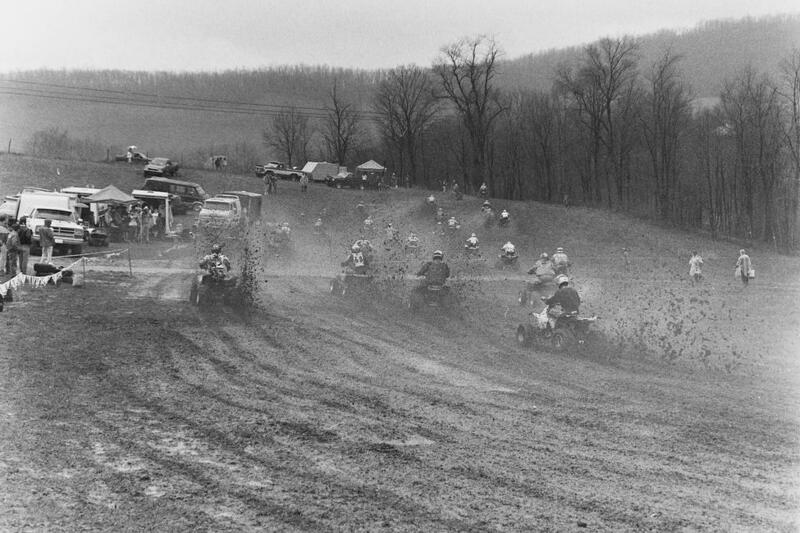 We continue our look back on the 2018 GNCC Racing as we now move onto the toughest one of them all with the Snowshoe GNCC in West Virginia. 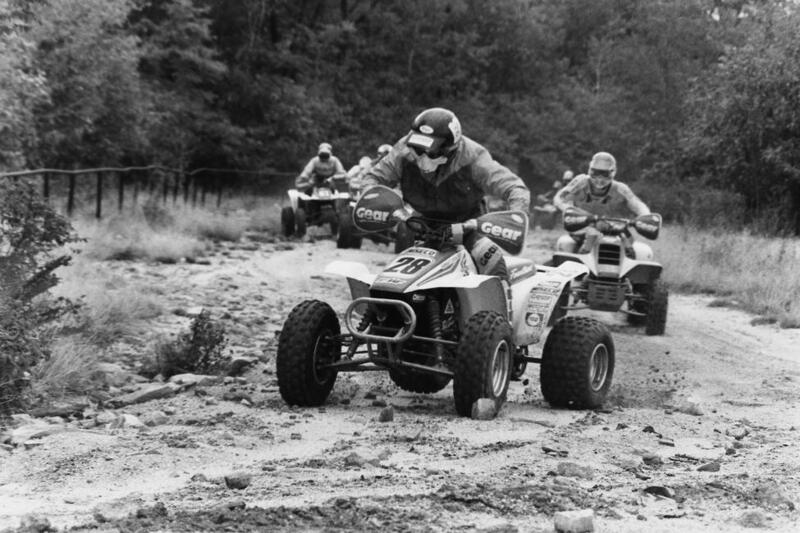 Since it’s addition to the schedule in 2007, Snowshoe has gained a reputation as the toughest event of the season and it serves as a great tribute to the original GNCC event; the Blackwater 100. This year saw rain leading up to the event, which made things even more challenging and would lead to some great racing. The “in town” grand prix style start is always a spectacle but many riders will tell you that starting behind the front rows can be a little bit of an advantage as you can capitalize the mistakes of others. However, at the same time the mud and roost you may catch from those front runners can put you at a little bit of a disadvantage as you’re trying to stay clean and keep your vision as clear as possible. Of course, those who are seasoned Snowshoe riders will tell you that once you’re out on the course, it’s almost like a free for all just trying to navigate the terrain. Since Snowshoe utilizes the double finish line, riders will ride two separate laps to complete one full loop on the mountain. This could shake things up as a rider could be really fast on one side but struggle on the other. Chris Borich jumped out to the early lead and would lead the first lap of the event, which took place on the east side of the mountain. Jarrod McClure would take the lead on lap two, which would be the west side of the mountain but when they made their way around the east side for the second time, it would be Adam McGill who would take over the lead. McGill would hold that lead for one full loop, coming around with the lead their second time around the western side but an unfortunate mechanical issue would take McGill out of the race. This threw Chris Borich into the lead once again, who would hold onto that lead until the end of the race and claim his first win since 2014! McClure would rally after dropping to sixth place on lap two and end the day second place while Walker Fowler ended the day in third. Sunday’s motorcycle race would be another exciting event as well. 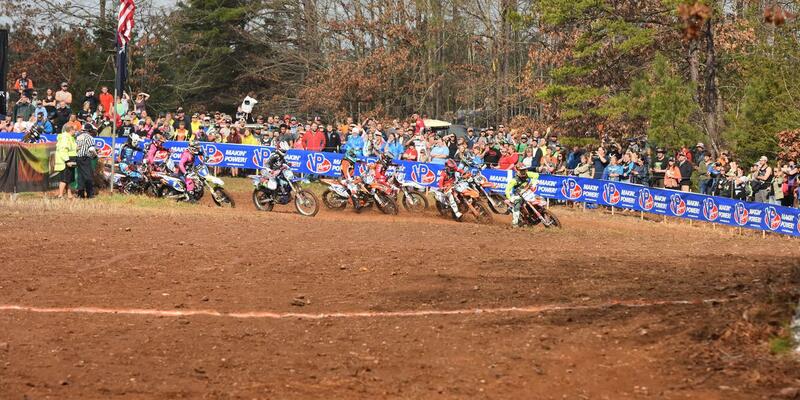 For the 1PM bikes, the lap sequence would be changed and riders would head out onto the west side off the start. Defending Snowshoe race winner Ricky Russell would jump out with the early lead and would run in the top spot for the first lap, and would also lead lap two which took place on the eastern side of the mountain. 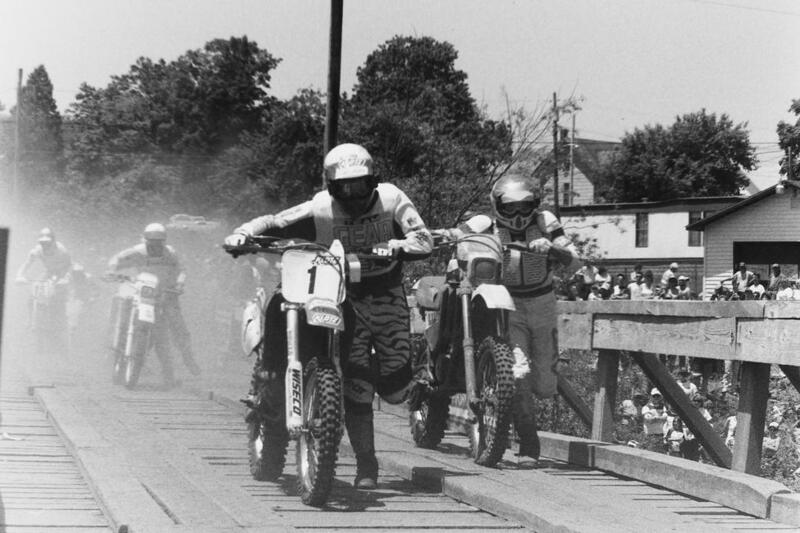 When riders completed the third lap, back on the west side, Thad Duvall would take over the lead. Thad held onto that lead for another lap around the eastern side but on lap five, which would be on the western side once again, Kailub Russell would take over the lead. Duvall would hang close for another lap around the eastern side but on their next lap around the west side, Duvall would go down and suffer a wrist injury, which ended his day early. Kailub Russell would hold onto the lead for the remainder of the race and take the win ahead of Grant Baylor and Trevor Bollinger. Both riders would work their way through the field throughout the race to round out the final two podium positions. Ricky Russell would end the day with a solid fourth place while Steward Baylor rounded out the top five. In the XC2 class, it was another close battle between Ben Kelley and Josh Toth but Kelley would come away with the race win. Toth ended the day in second and Johnny Girroir would land his first ever GNCC podium finish in third. With Snowshoe in the books, this would lead the series into the summer break. With time to heal, train and get ready for the final rounds of the season, this break is welcomed by many riders. Be sure to check back next week, as we’ll begin to wrap up our look back on the 2018 GNCC Racing season.